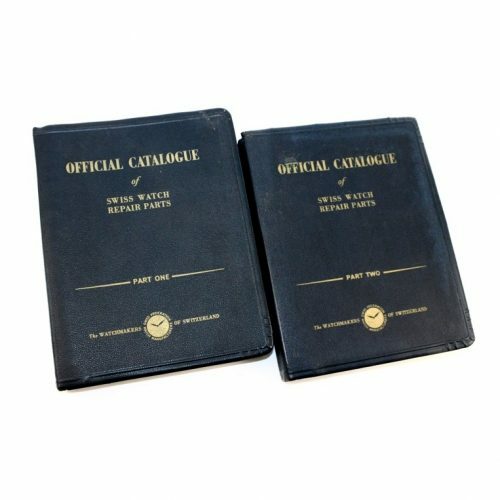 The Official Catalogue of Swiss Watch Repair. 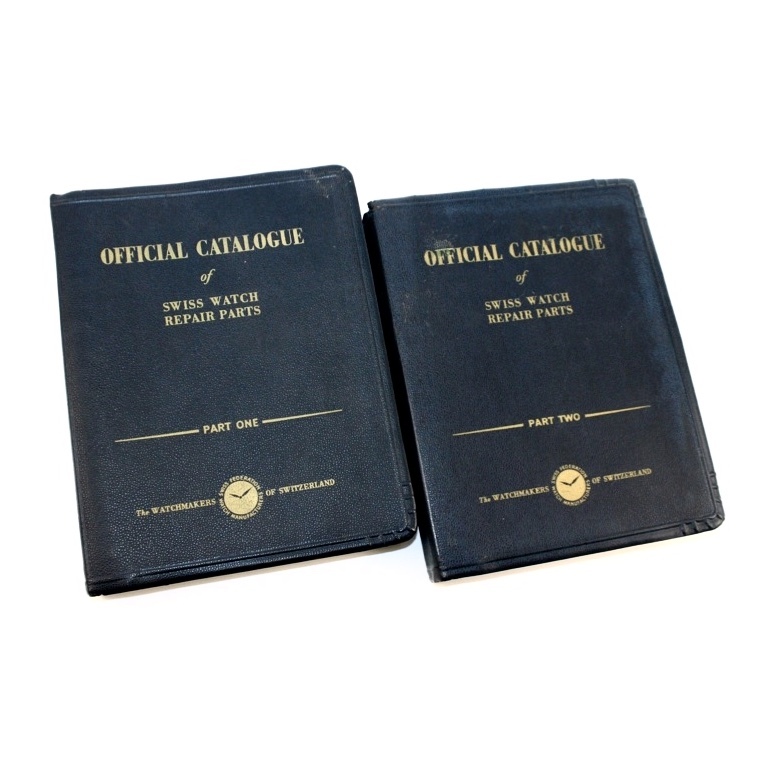 These books are the key to finding the right spare part for your vintage watch pre 1950. Often watch calibers are sold under many different names. These books gives you the tools to find out the who manufactured the caliber and thereby you can order the right sparepart. 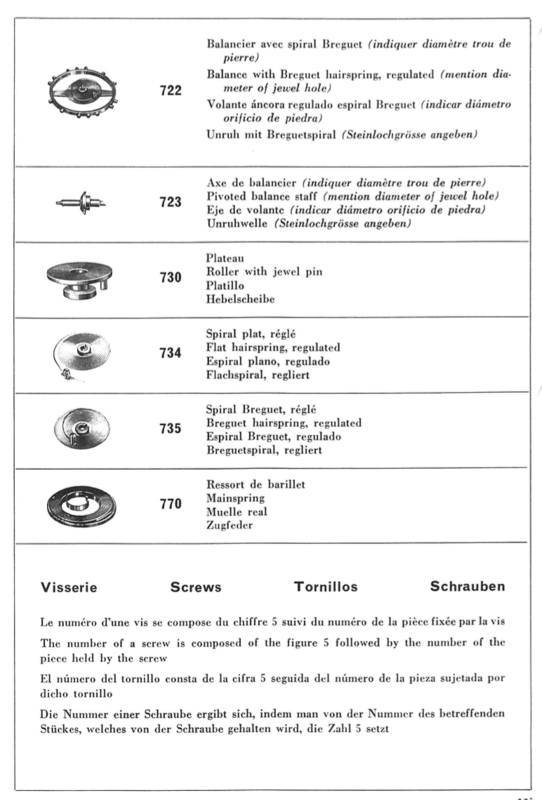 These books also contains the explanation of the ebauche system used for ordering parts. 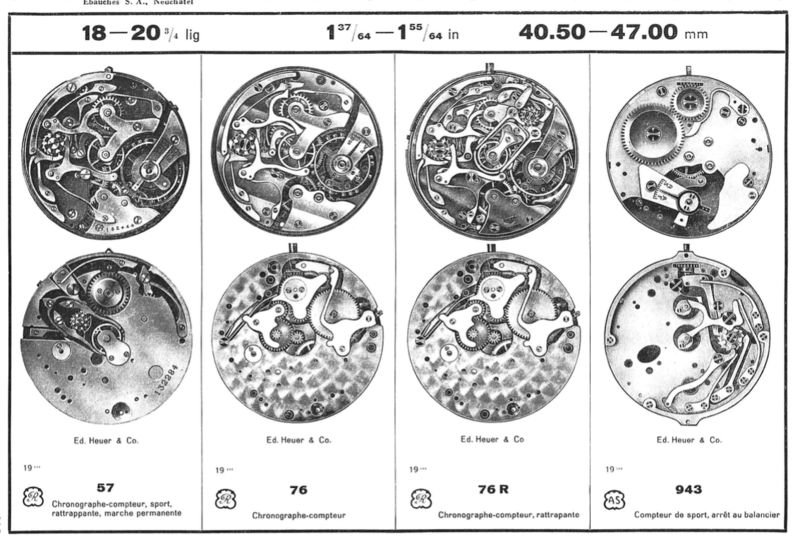 Each part in a watch have a separate ebauche number, you have to use when ordering parts. 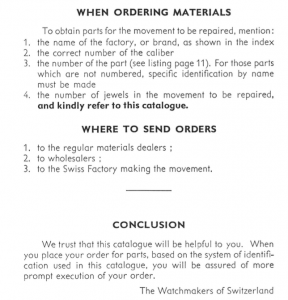 Be the first to review “The Official catalogue of swiss watch repair parts. Volume 1+2” Click here to cancel reply.